For many years, the fair has recognized its most outstanding vendors. 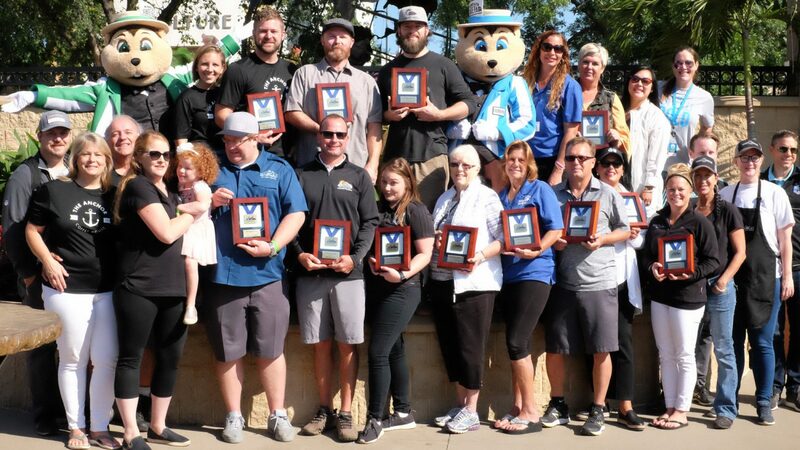 Previously called the Outstanding Exhibits and People’s Choice Awards, the “Best Awards” honor the most exceptional vendors at the Minnesota State Fair. The winners were announced in a special ceremony on Thursday, Aug. 30 at 10 a.m. on the International Bazaar Stage.